Skinner & T'witch's 'Dance the Moment', from their 'Rise' album, played on Susie Gee's Folk For Folk's Sake! Skinner & T'witch's 'Rise, Sister, Rise', from their debut album, 'Rise', played on Trevor Oxborrow's Folk at Five at Argyll FM! 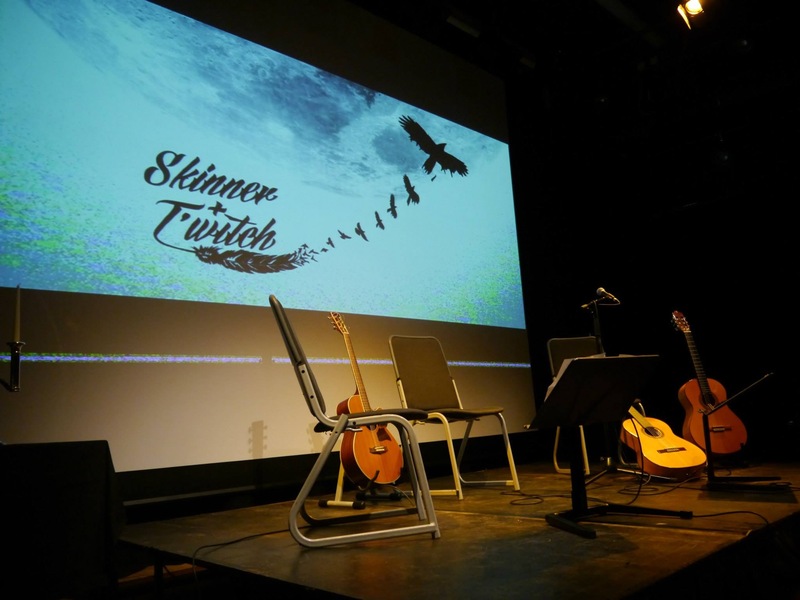 Skinner & T'witch's 'Osney Town', recorded live for the show in March 2016, played on Doug Welch's Kent Folk on BBC Radio Kent! Skinner & T'witch's 'Sleeping Rough', from their album, 'Rise', played on Marc Albert's Mash Up on Oregon's KMUZ!